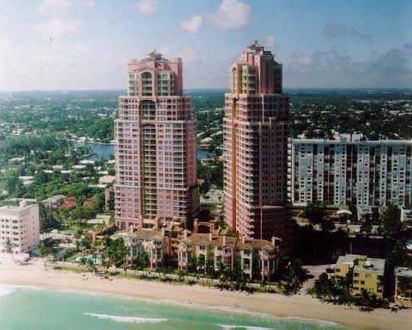 The Palms Condominium Towers bring the Italian Riviera and so much more to 450 feet of Fort Lauderdale's magnificent oceanfront and beachfront. 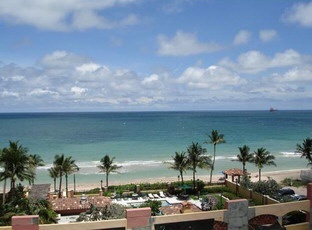 The luxurious Mediterranean style inspired Palms Condominium on Fort Lauderdale Beach features spacious "floor through" floor plans from 2-bedroom and 2 1/2 bath oceanfront residences and up to amazing 5,000-square-foot Grand Penthouses as well as 7 highly sought after breathtaking luxury beachfront townhomes / villas. 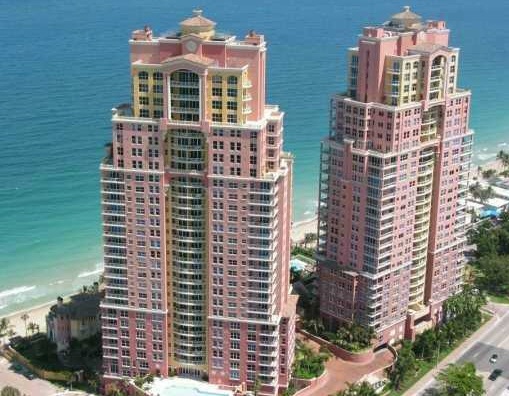 The Palms condominium residences and oceanfront villas are housed in a beautiful Mediterranean styled complex with many fabulous and luxurious appointments. 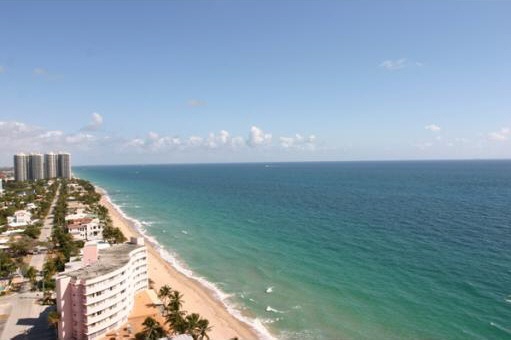 Semi-private elevators whisk you to your foyer and your fabulous views of the Ocean, the Intracoastal Waterway and Fort Lauderdale downtown cityscape. Security is 24/7 with residents and guests passing through a gated staffed guardhouse. Enjoy carefree oceanfront condominium ownership with the highest levels of architecture, interior design and finishes, as well as exclusivity, privacy and security. 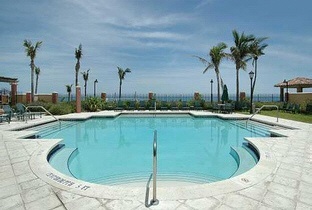 The Fort Lauderdale Palms Condos is well known for it's fabulous Palm Club. 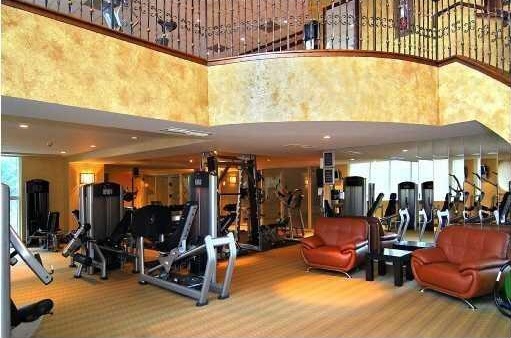 The Palm Club is a 2 story 20,000 sq. foot building. 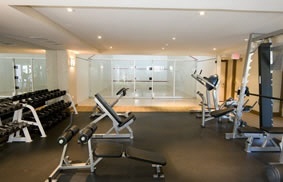 The Palm Club features a state of art fitness center, racquetball courts, squash, a heated pool and an exquisite club room. 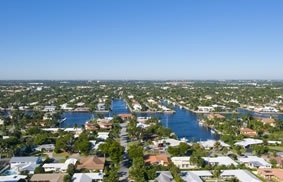 The Palms Condominium is located directly on the beach between Oakland Park Blvd and Sunrise Blvd. 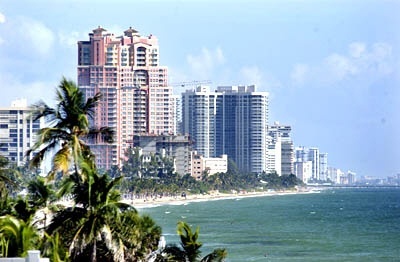 It is very convenient to Downtown Fort Lauderdale and the very fashionable Las Olas Blvd. Las Olas Riverfront shopping, dining and entertainment centers are just as close. 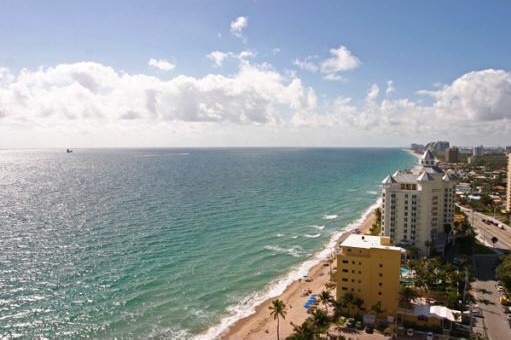 Live on the beach and enjoy all that Fort Lauderdale has to offer. 2 bedrooms and 2.5 baths average approximately 2,130 Sq. Ft.
3 bedroom 3 bath at over 2,600 Sq. Ft.
3 bedroom 3.5 bath 3,200 Sq. 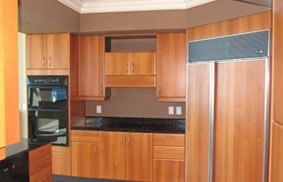 Ft.
4 and 5 bedroom condominium homes and select penthouses in excess of 4,000 Sq. Ft.